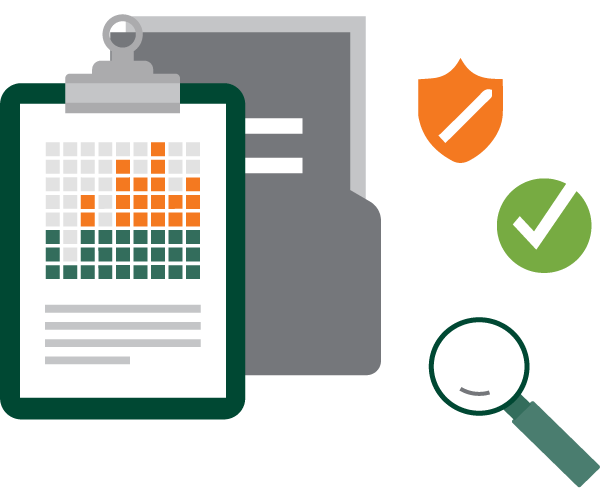 The things you’ll need to implement and manage a compliant employment screening program for your organization. HRCI and SHRM-approved professional development webinars with speakers from several different employment disciplines. 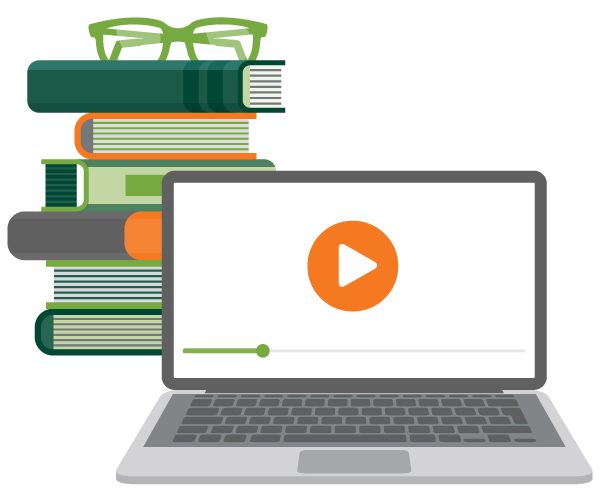 Videos about our solutions, webinars, and even the team of people that make Validity great. 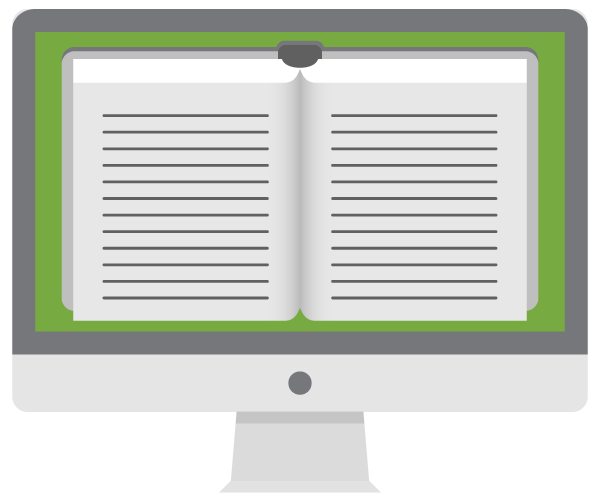 Our ebooks were crafted by policy experts to help you create your own screening policies, or update your current.